Watch the video on YouTube which features full screen view! 1.) 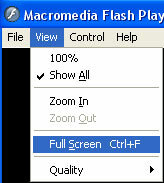 Click here to open the flash video file. 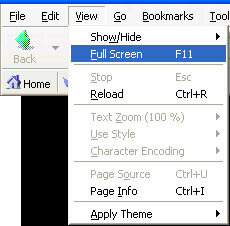 (Some browsers allow the F11 key as a shortcut). Note: Most modern browsers with Adobe Flash Player are supported. 2.) 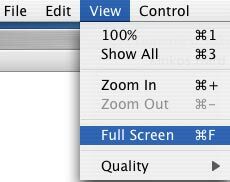 Extract the files from movies.zip then run the executable file (video.exe for Windows, video.hqx for Apple). Note: Download times may vary.